Setting the Agenda describes the mass media's significant and sometimes controversial role in determining which topics are at the centre of public attention and action. 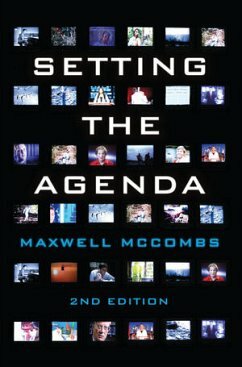 In this new edition of his comprehensive book, Max McCombs, one of the founding fathers of the agenda-setting tradition of research, extends his previous synthesis of hundreds of studies carried out on this central role of the mass media in the shaping of public opinion. Across the world, the mass media strongly influences how we picture public affairs. 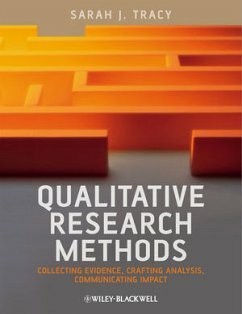 In describing this media influence on what we think about and how we think about it, Setting the Agenda also discusses the sources of these media agendas, the psychological explanation for their impact on the public agenda, and the subsequent consequences for attitudes, opinions and behaviour. New to this edition, McCombs debates the role of the expanded media landscape on agenda setting, the impact of the internet on the power of legacy media and the role of agenda setting beyond the realm of public affairs, This fully updated new edition will prove invaluable to students of media, communications and politics, as well as those interested in the role of mass media in shaping and directing public opinion. Professor Maxwell McCombs holds the J.H.Jones Centennial Chair in the School of Journalism at the University of Texas at Austin.